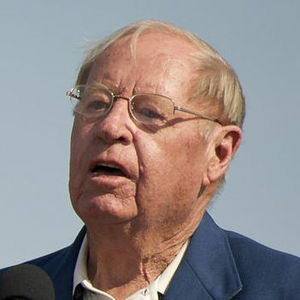 CAPE CANAVERAL, Fla. (AP) — Jack King, a NASA public affairs official who became the voice of the Apollo moon shots, died Thursday. He was 84. "as a child the space program was one of my favorite memories.To me mr king was just as important to nasa as neil Armstrong or walter Cronkite.I loved to hear is countdown to the moon ..."